Derrick Rollins, a fugitive wanted for murder in Haverford Township, was arrested in Decatur, Georgia Tuesday. 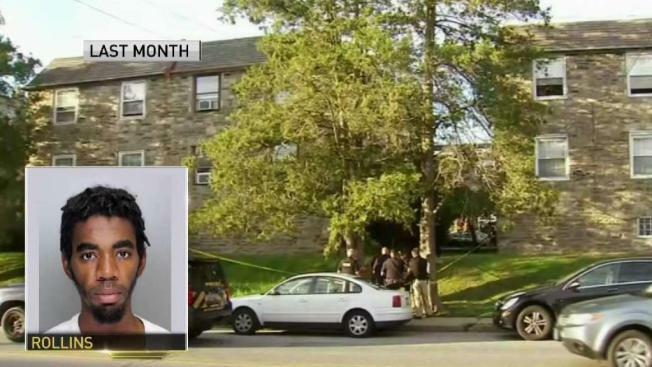 The suspect wanted in the shooting death of a man outside an apartment building in Haverford Township has been arrested by U.S. Marshals in Georgia, Haverford police said. 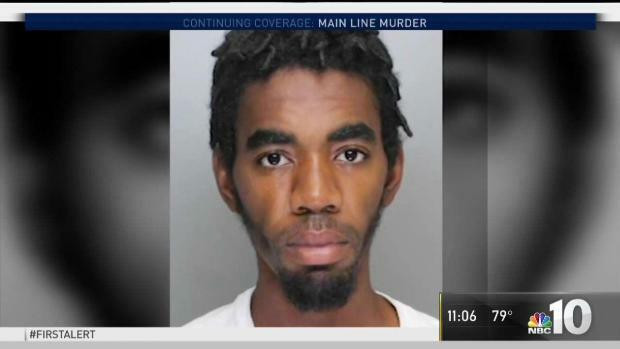 Derrick Rollins had been on the run since allegedly shooting John Le, 29, outside a row of three-story apartment houses July 29 in the 2300 block of Haverford Avenue. A spokesman for the U.S. Marshals confirmed the arrest. Rollins was spotted at Valley Apartments in Decatur, outside of Atlanta. He allegedly fled in the apartment complex, but was eventually captured. He is being held at the DeKalb County Prison while awaiting extradition. That process could take a few days, the U.S. Marshals spokesman said. Le's cousin described the Temple University graduate and Trader Joe's employee as "his mom's baby." He was the youngest of three boys. Le's mother had been praying inside a nearby Catholic church during the shooting and walked out just in time to see the ambulance rush by, the family said. She didn't realize until later that her son was inside. Several witnesses saw a man dressed in a red hoodie fleeing along Haverford Avenue immediately after the gunfire. The busy road is a mix of residences and commercial properties and the shooting happened early Saturday evening during a busy time for pedestrians in the normally quiet Delaware County town. Police have identified the suspect in a Haverford Township murder and continue to search for him. NBC10's Brandon Hudson has the details.